Caffenol developer with the well known ingredients. 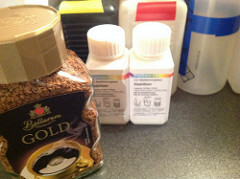 All included for a coffee development. Solution for 500 ml Caffenol Low Contrast developer. 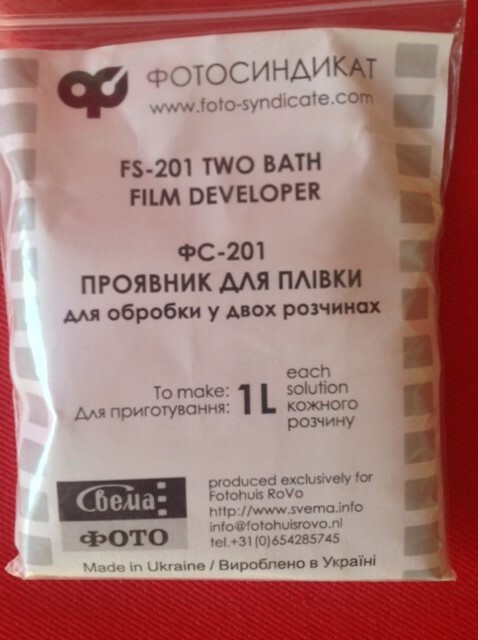 Use it immediately after making the Caffenol developer. For semi-stand: 60-70 minutes at 20C. This is a low contrast (L-C) type developer.